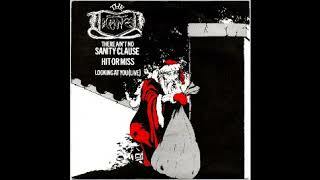 "There Ain't No Sanity Clause" (2011) on the album The Chiswick Singles... And Another Thing(2011). 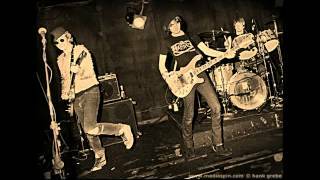 Sáng tác bởi CHRIS MILLER, RAT SCABIES, RAY BURNS, CAPT. 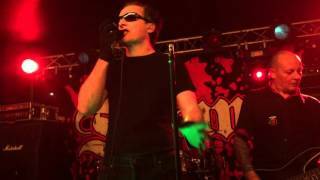 SENSIBLE, DAVID VANIAN, GIOVANNI DADOMO. 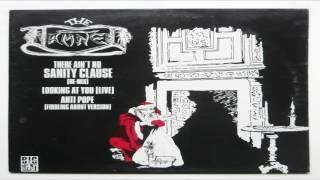 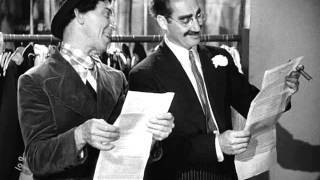 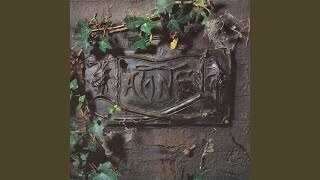 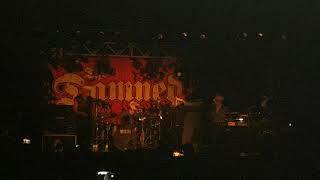 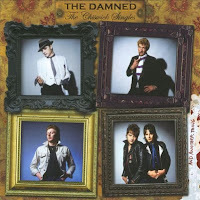 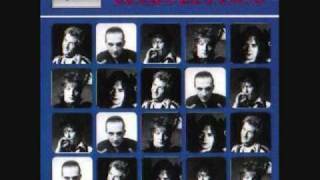 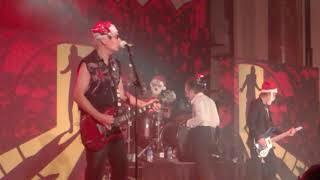 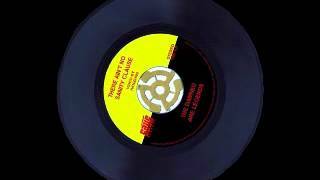 The Damned - There Ain't No Sanity Clause 12"
The Damned-15-There Ain't No Sanity Clause. 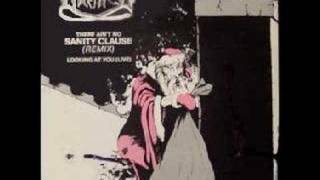 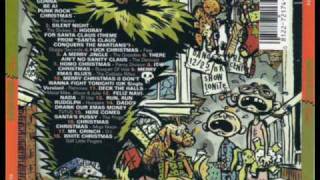 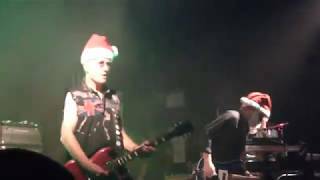 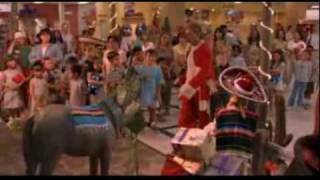 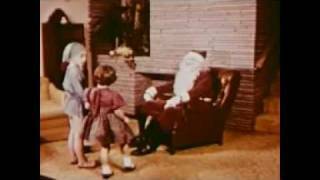 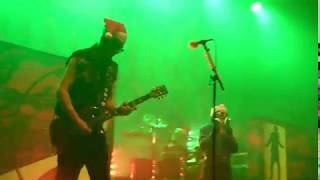 Albums has song "There Ain't No Sanity Clause"